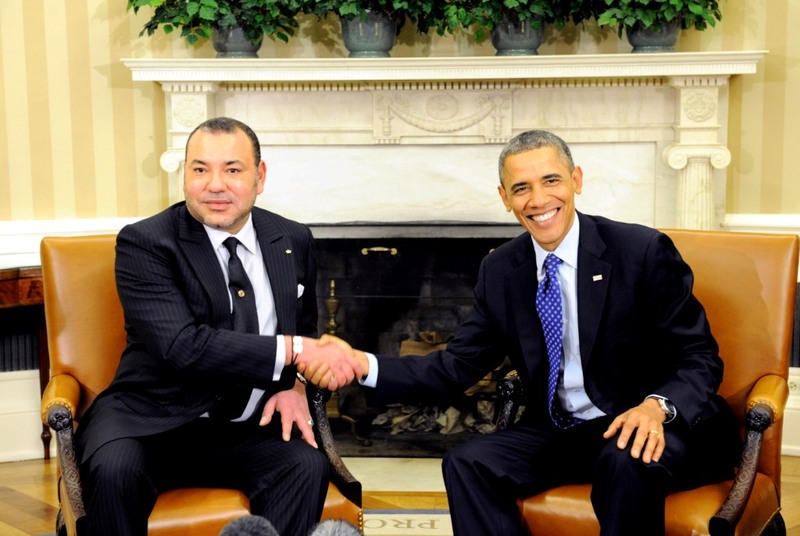 President Obama commended the King’s strong leadership in deepening democracy, economic growth and human development in Morocco, and on Morocco’s asylum and immigration reform initiative. Both leaders stressed Morocco’s importance as a platform for investment in Africa and pledged to continue their efforts to promote economic growth, human development and stability in the region. “Morocco and the US have worked together successfully for centuries to advance peace, progress and stability,” said former US Ambassador to Morocco, Edward M. Gabriel. * Click here for Joint Statement. 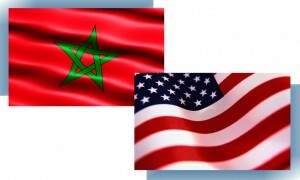 * For details on US-Morocco partnership & cooperation, click here for Fact Sheet from White House.